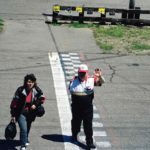 Avid Race Fan! 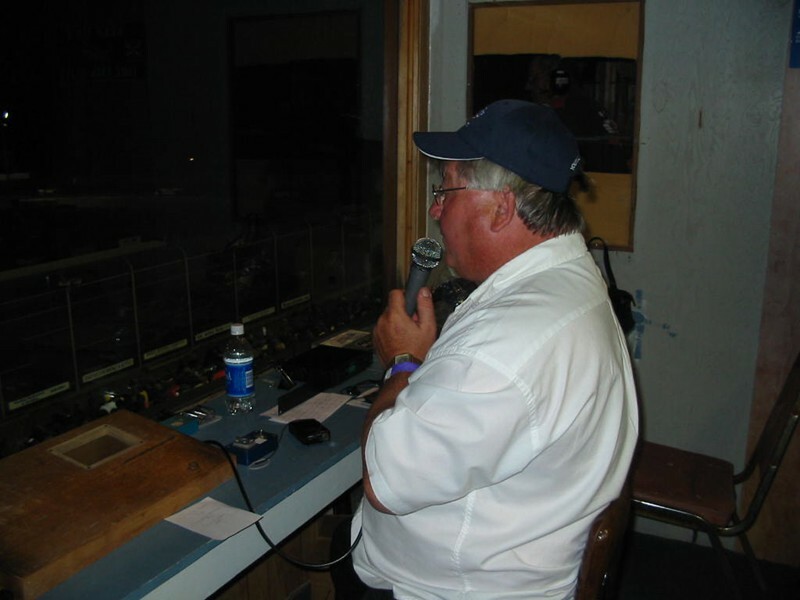 Longtime announcer. 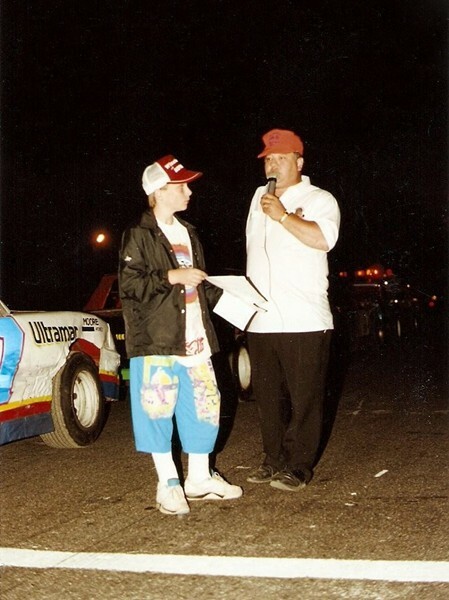 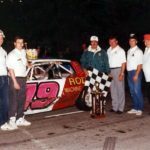 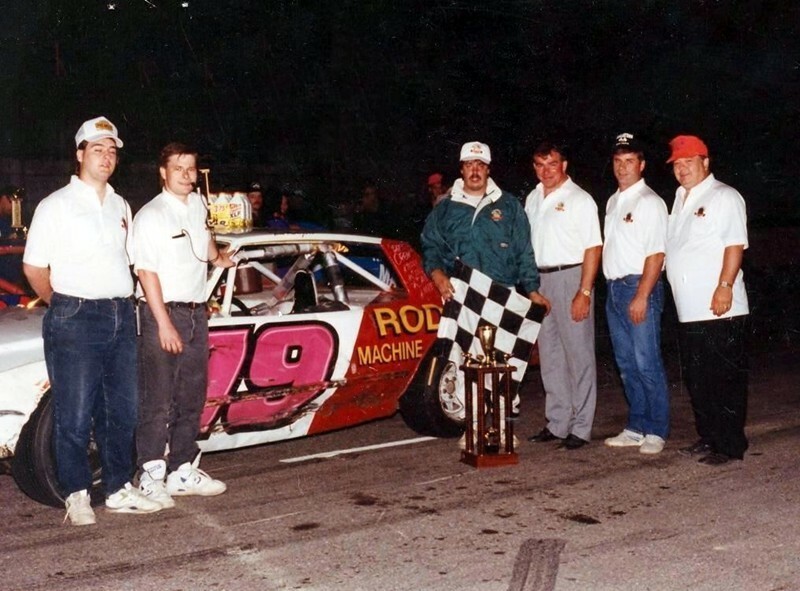 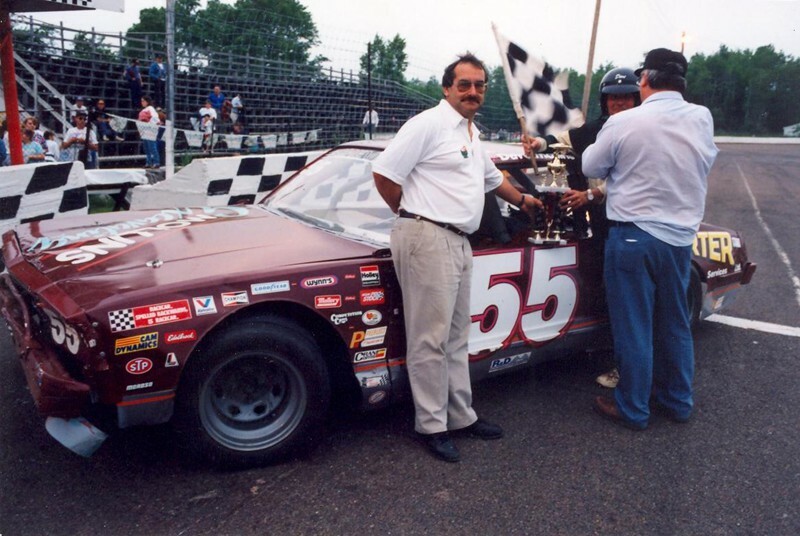 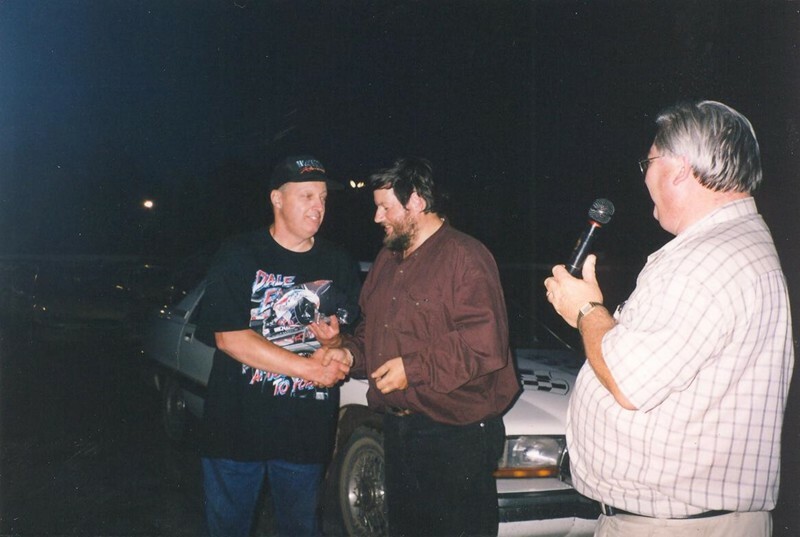 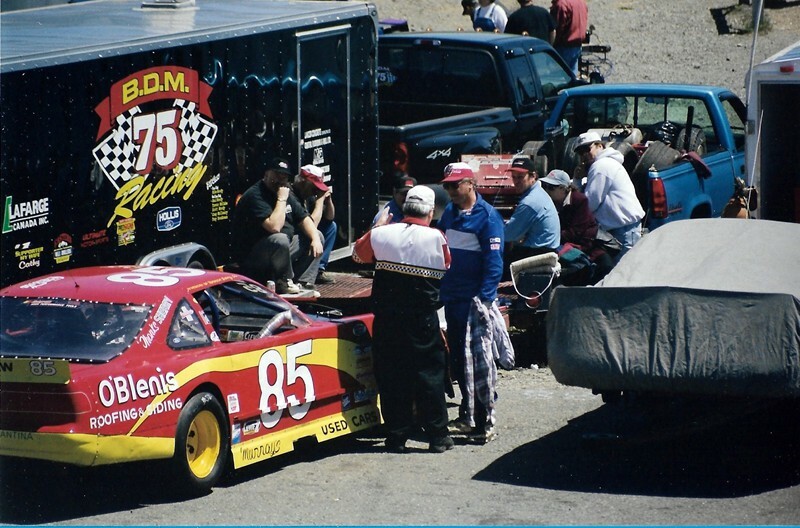 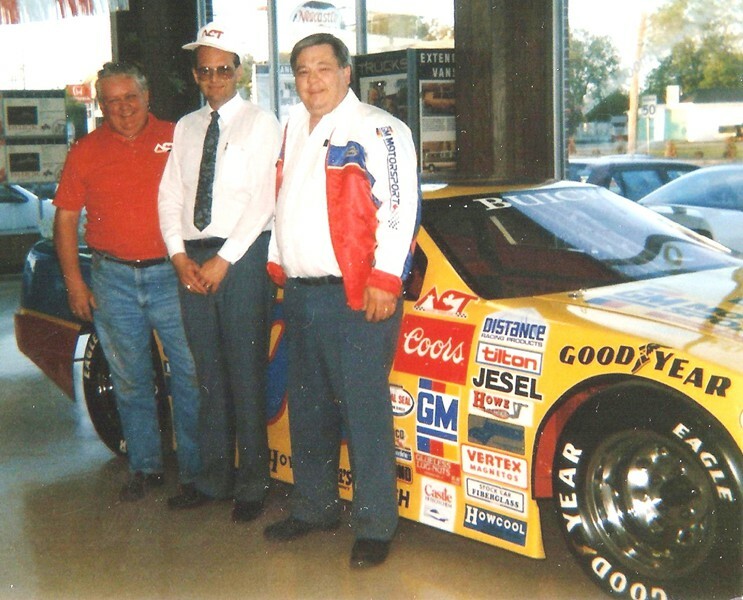 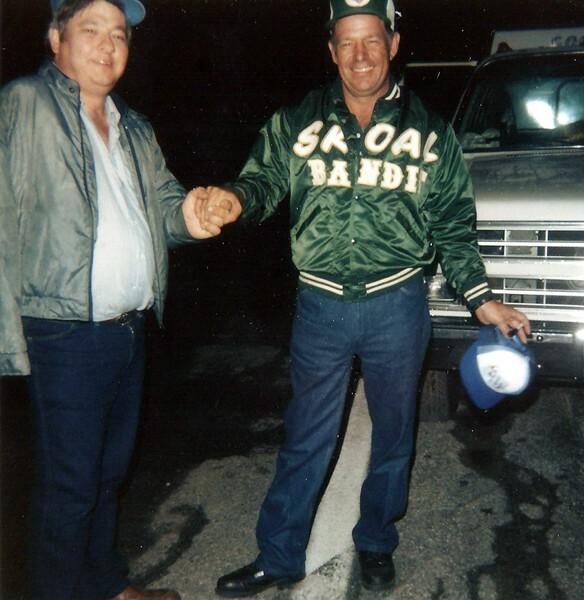 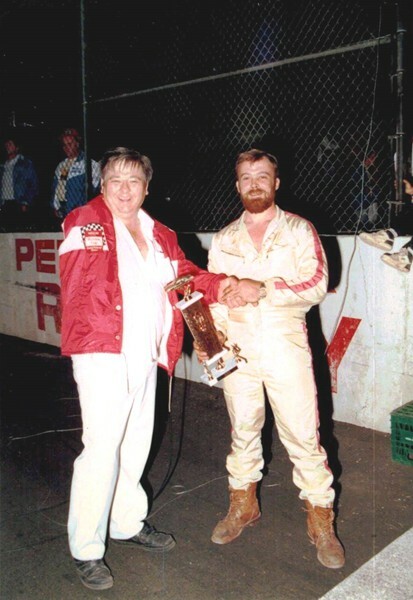 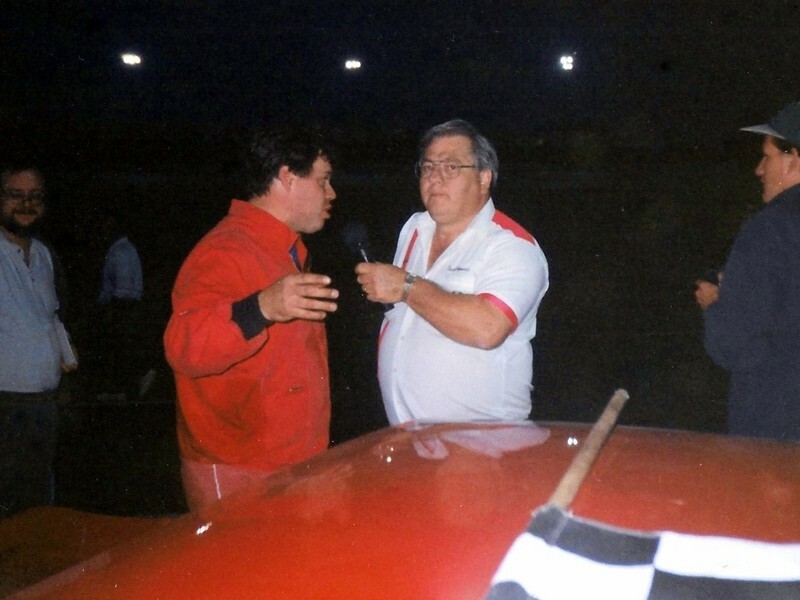 Stock car racing has been a large part of Cyril’s life. In 1981 he announced his first two race events at River Glade Speedway. 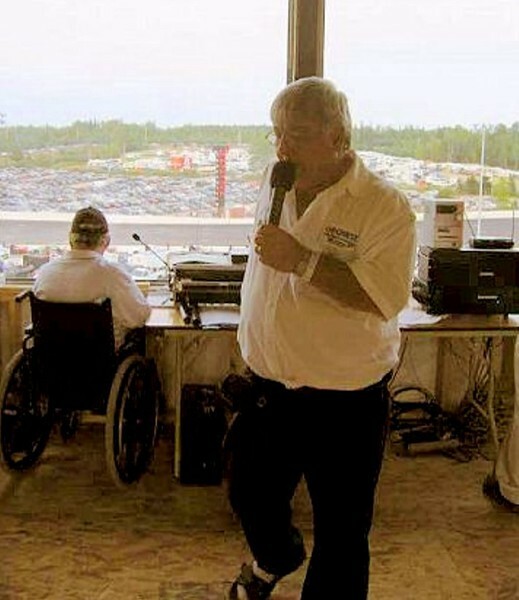 He studied the tapes that were prepared by the Racing Workshop for announcers. 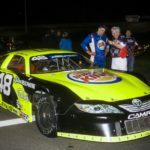 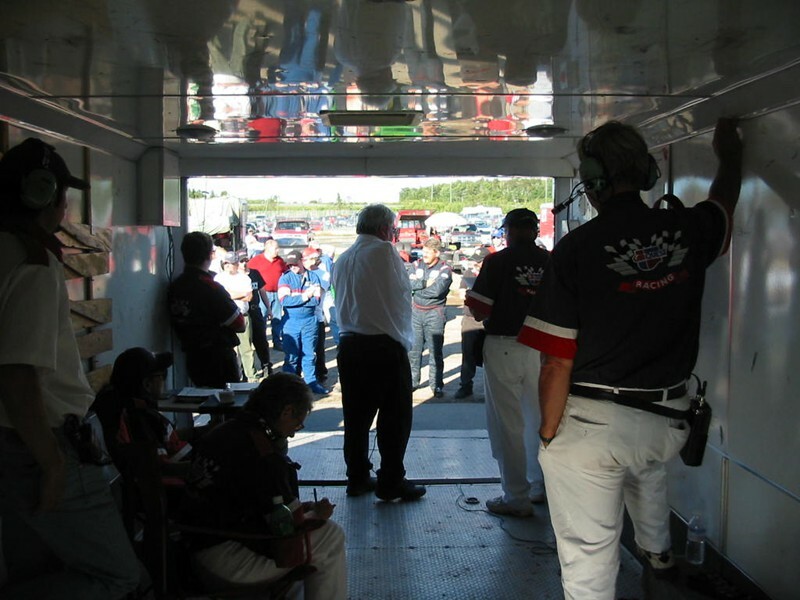 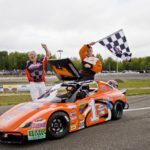 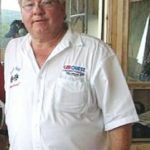 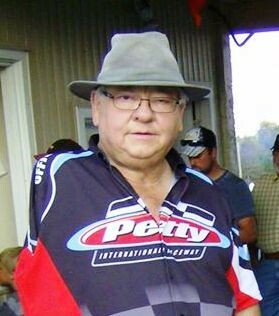 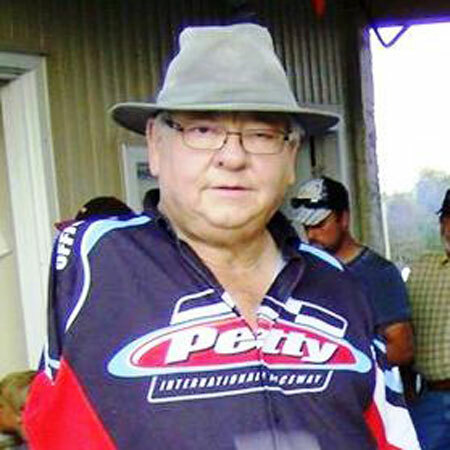 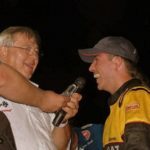 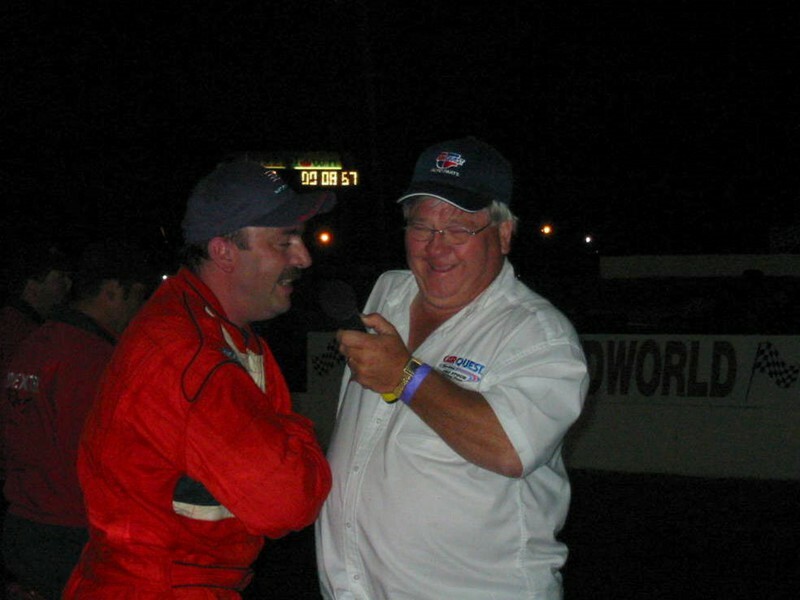 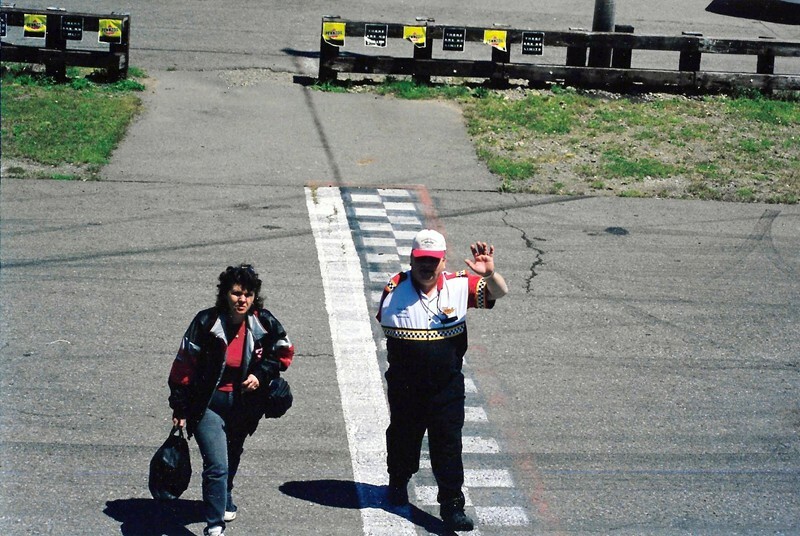 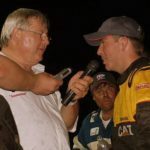 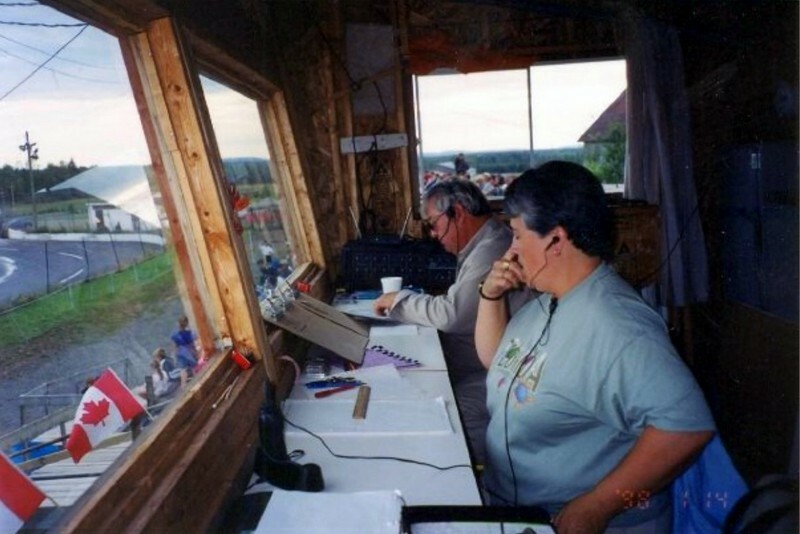 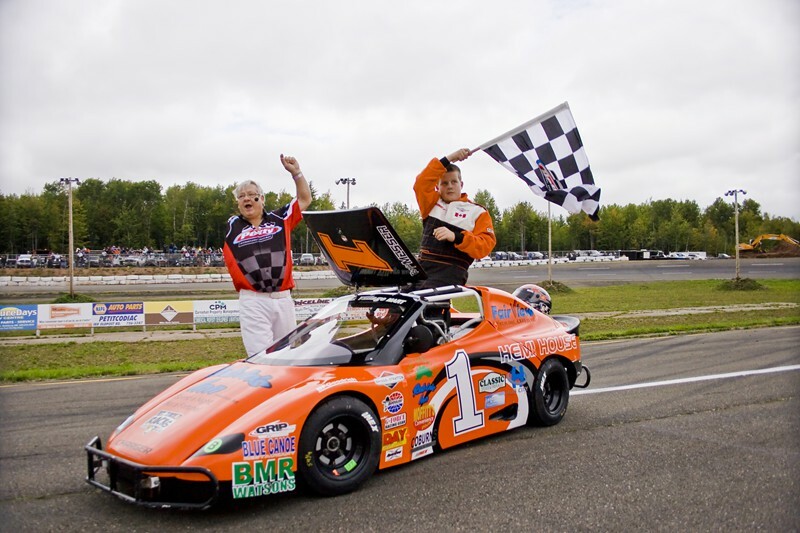 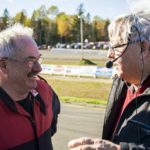 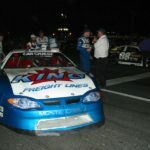 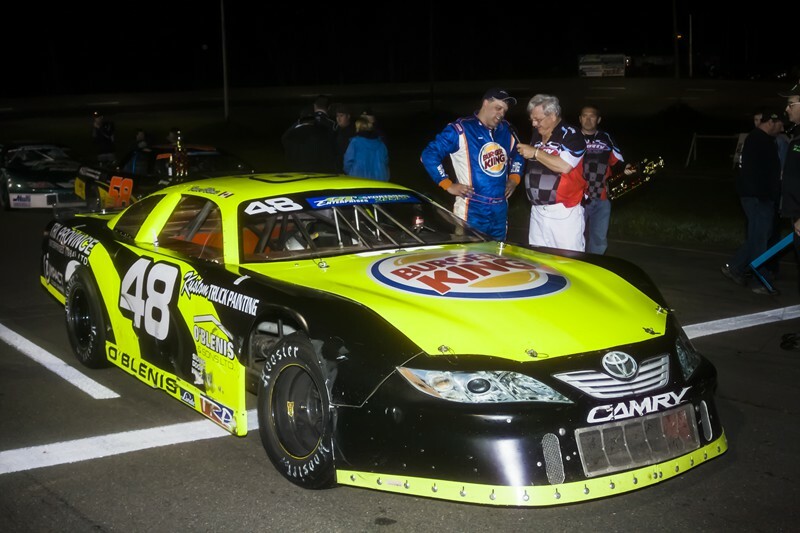 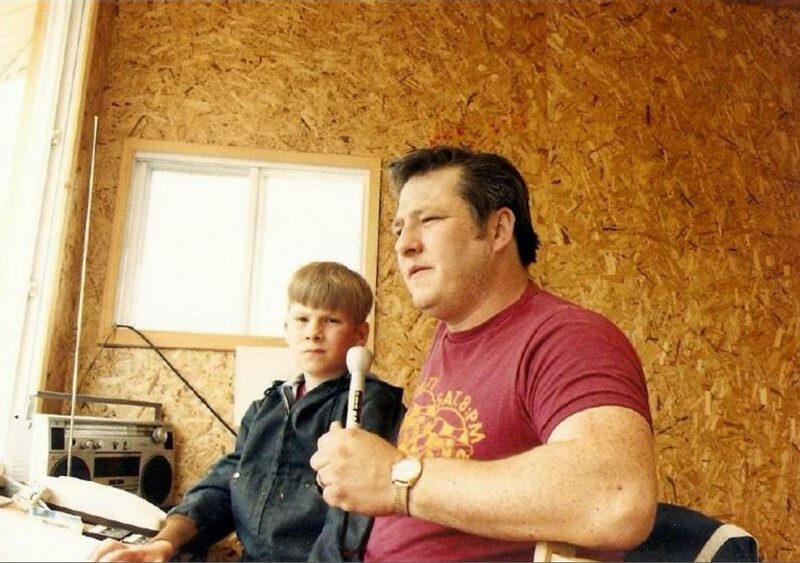 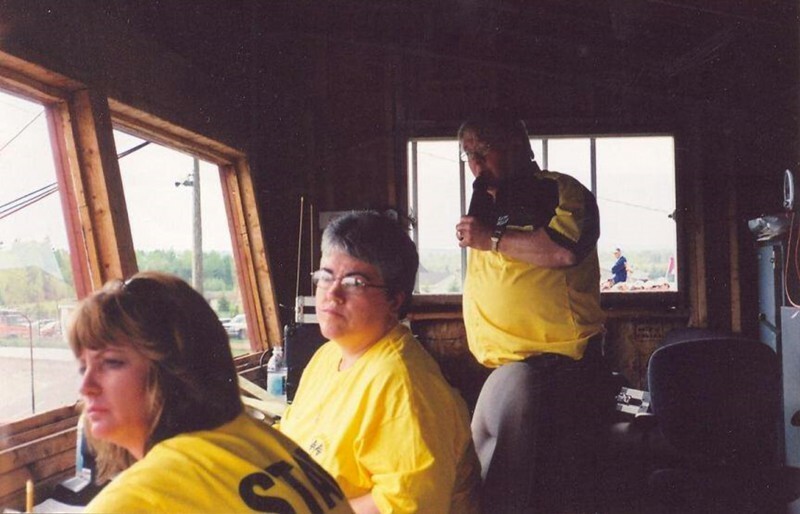 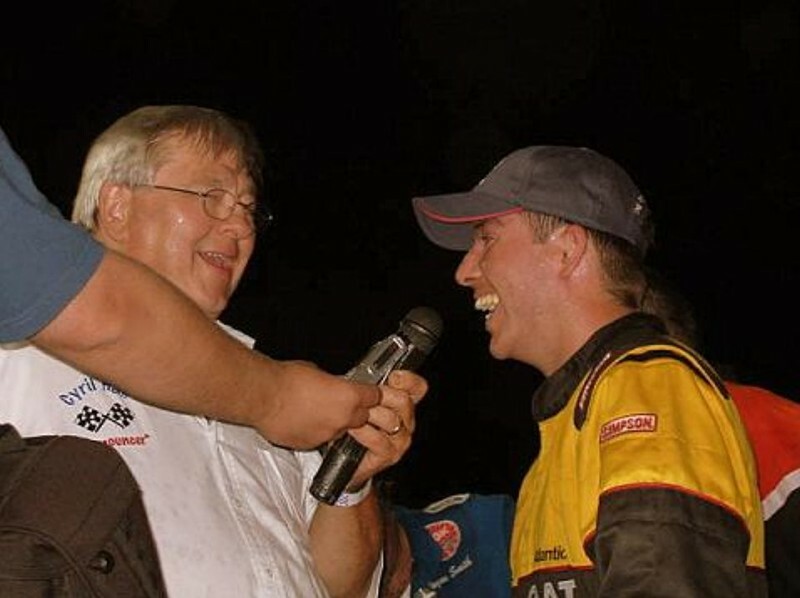 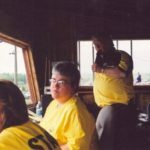 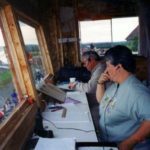 He went on from there to be the announcer you needed at every conceivable Speedway in New Brunswick until 2015 when he retired from Petty International Raceway. 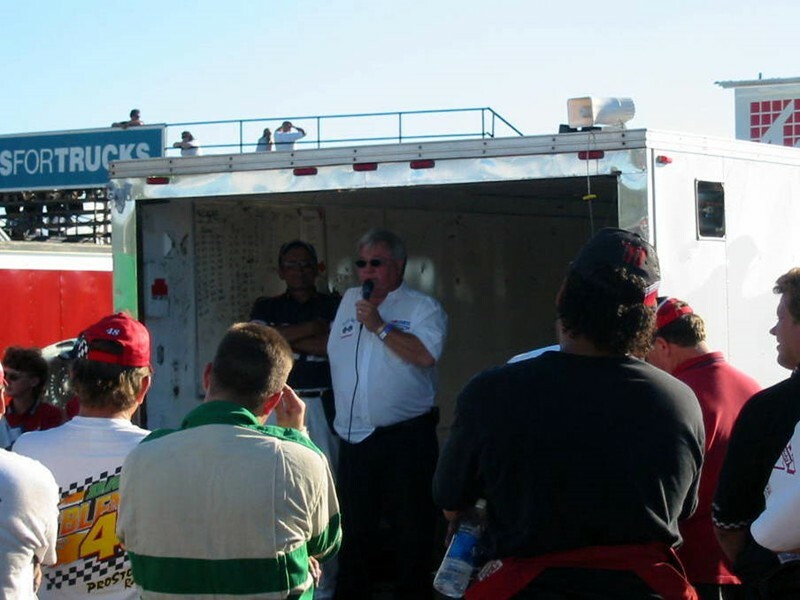 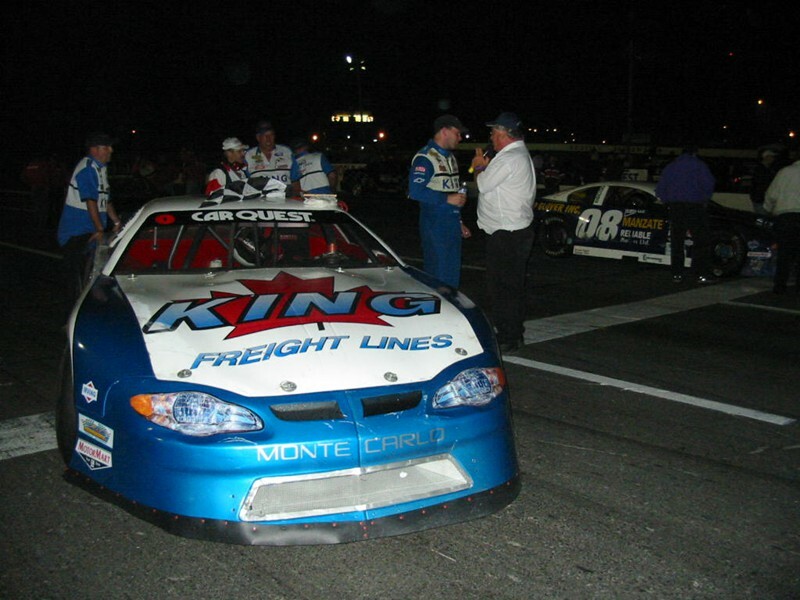 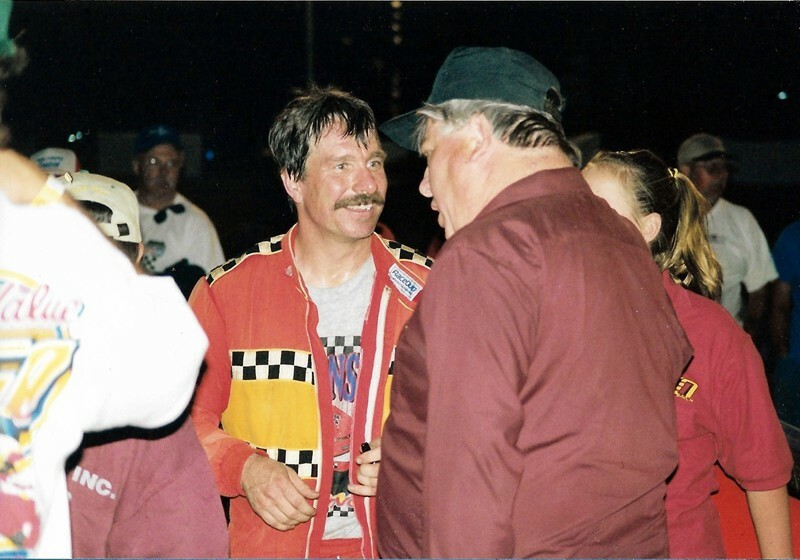 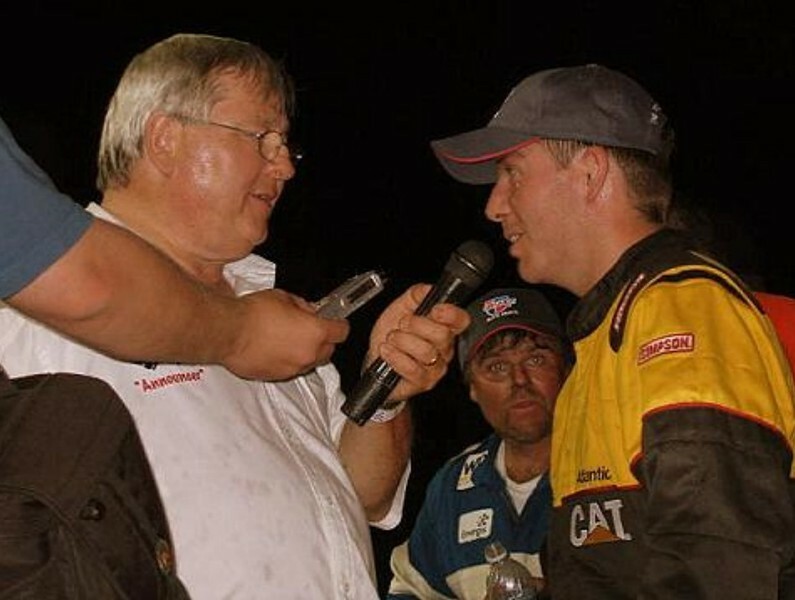 He also announced at the re-opening of the newly rebuilt Riverside International Speedway in 2006. 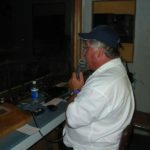 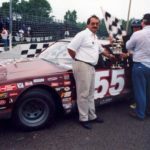 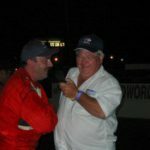 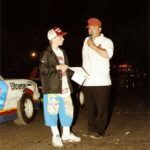 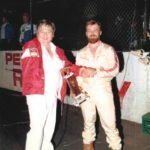 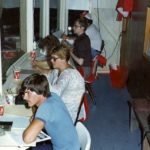 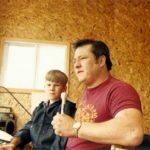 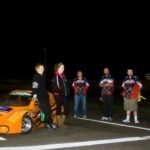 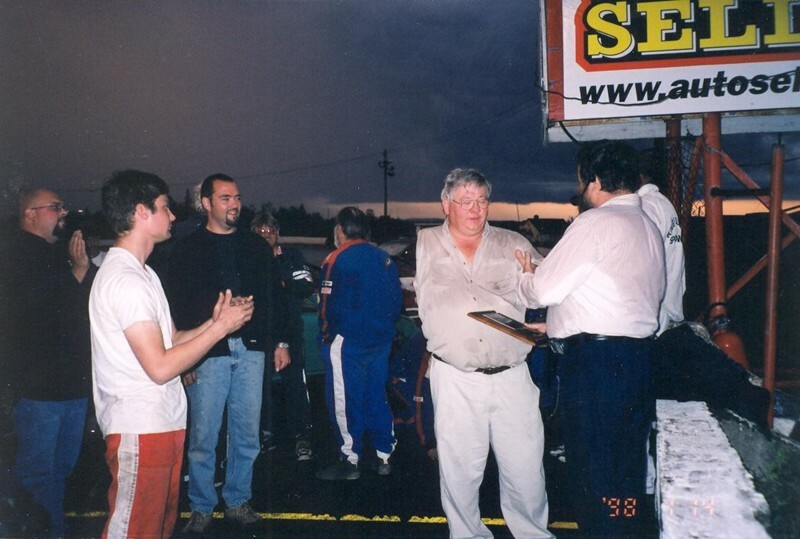 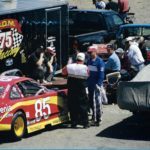 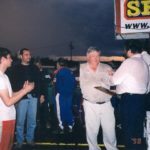 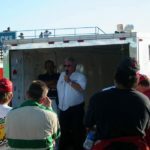 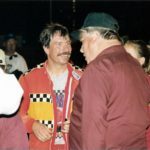 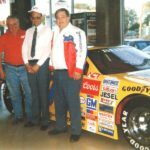 Cyril provided announcing and commentary for races shown on local cable channels, written newspaper articles and press releases of weekly racing results, worked car show booths and emceed numerous year-end award banquets. 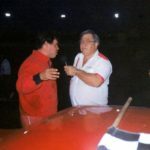 Knowledgeable – Cyril could likely tell you what make of car every maritime stock car driver ever raced. 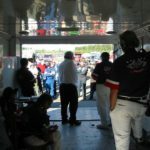 Prepared & Professional – He was usually seen long before race time working the pits – talking to drivers and crews finding out the latest developments to relay to the fans during the night. 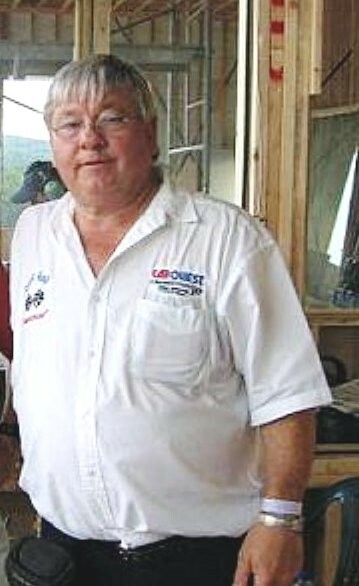 Dedicated – 35 years involvement in the sport. 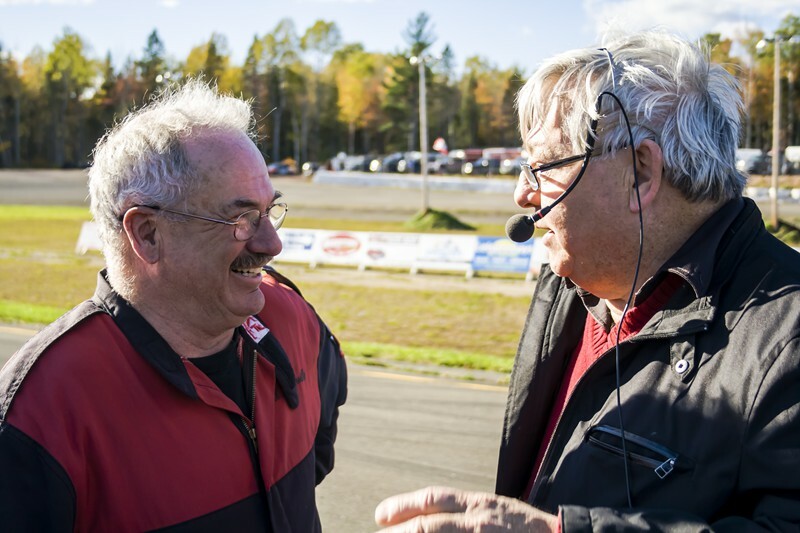 His voice has been heard on public address systems at most tracks in the Maritime Provinces. 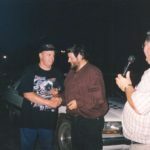 Talented – What Cyril will most be remembered for is his contagious enthusiasm.